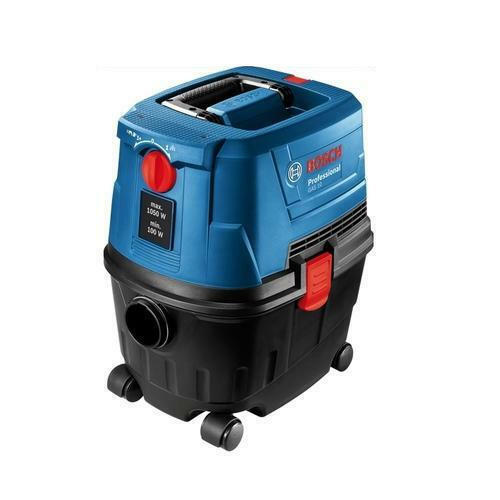 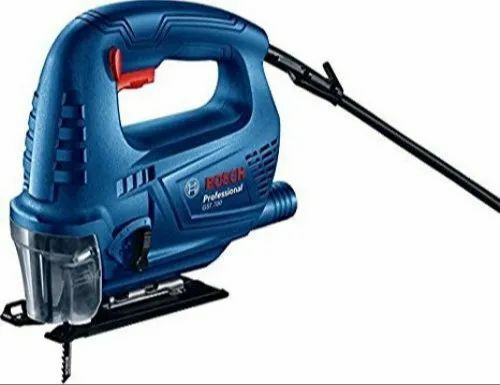 Wholesale Trader of a wide range of products which include gas 11 21 extractor, gas 15 wet/dry extractor, gas 55 m afc wet/dry extractor, gcm 10 mx mitre saw, gcm 12 gdl mitre saw and gcm 12 mx mitre saw. 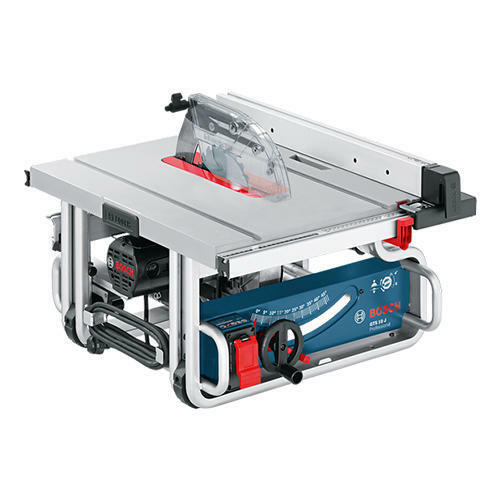 Laser class 2 Laser class for measuring tools. 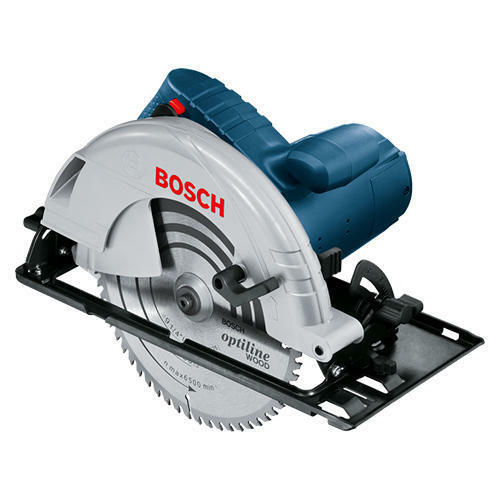 High level of protection due to kick-back brake and run-out brake with brake time of < 1.0 seconds. 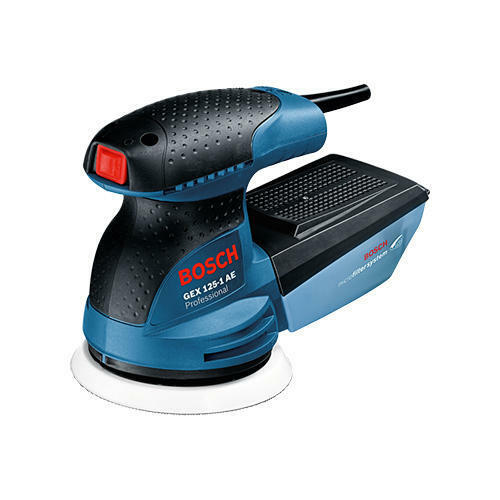 Bosch SDS System Fast, tool-free changing of application tools. 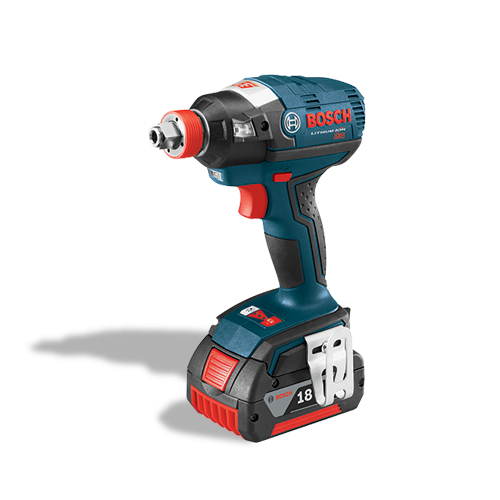 We are persistently striving to sustain our high credibility in the market by providing a commendable array of B8 SDS Plus Bits. 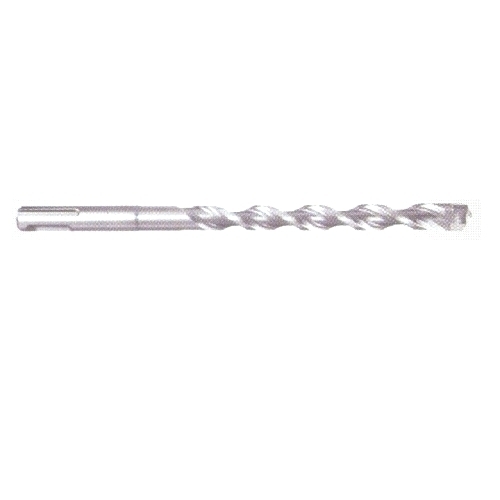 We are engaged in offering our clients with SDS plus bits, these SDS bits are widely appreciated by the clients for their quality and are demanded in various industries. 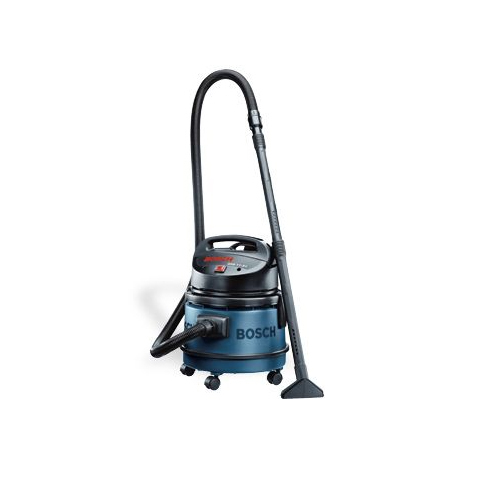 Clients can avail these bits at very effective prices. 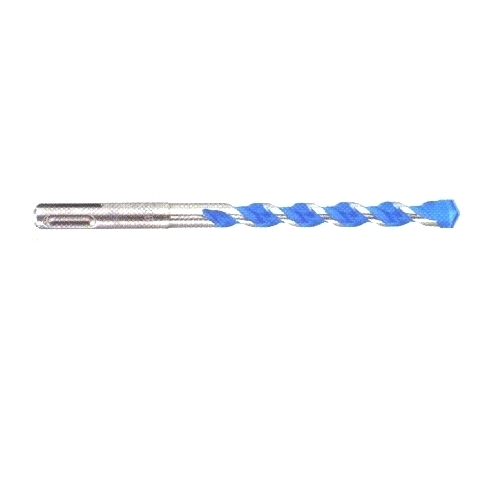 Our organization is widely acknowledged in this domain as the leading firm of X5l SDS Plus Bits. 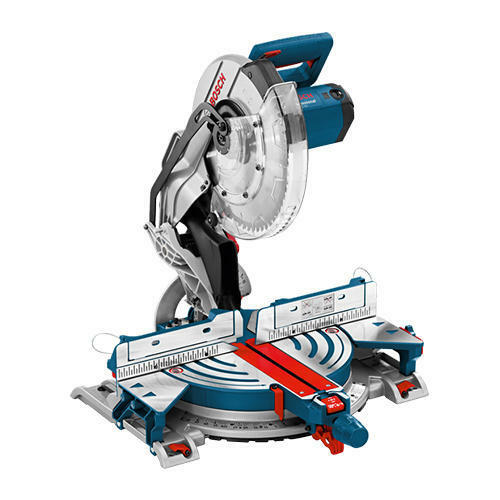 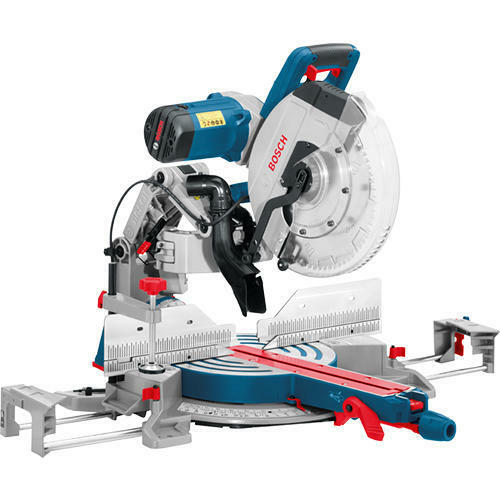 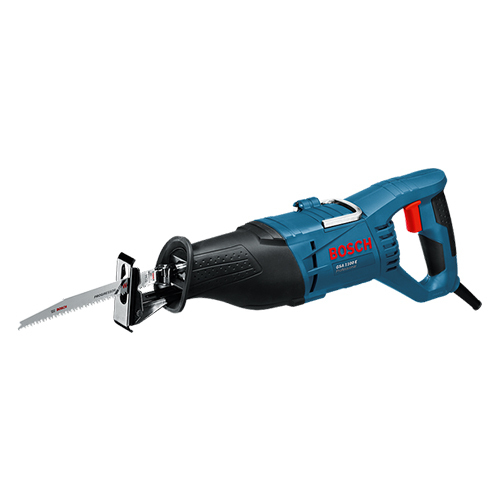 We are offering Bosch Electric Power Tool. 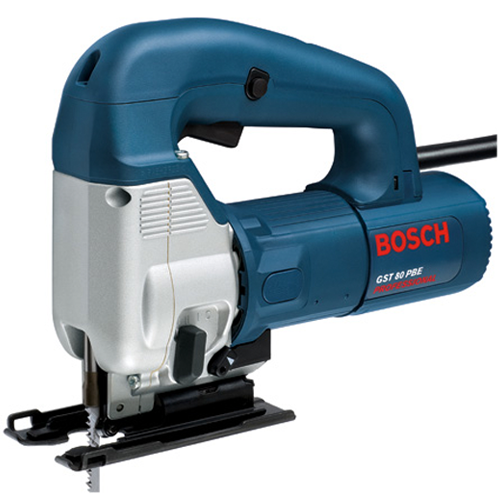 We are offering GST 80 PSE Bosch Jigsaws. 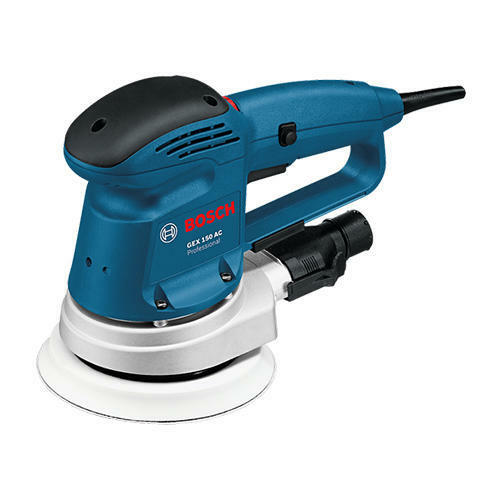 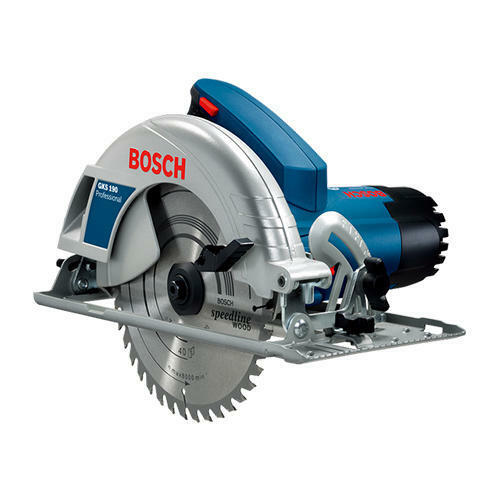 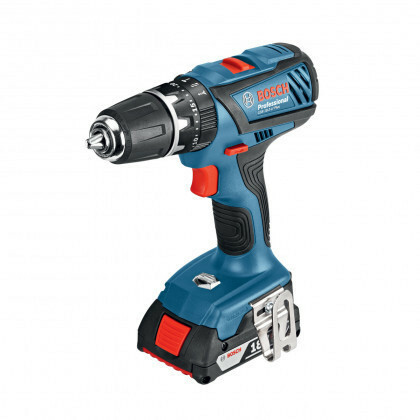 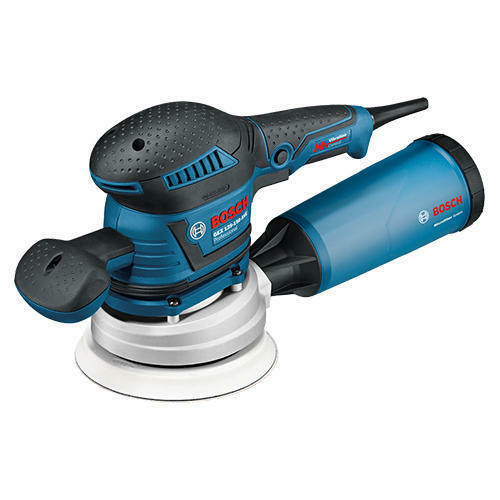 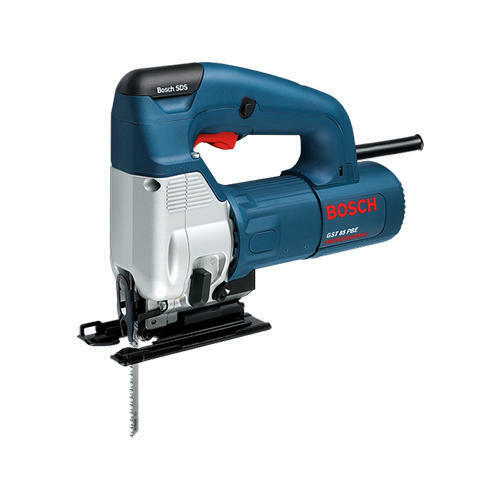 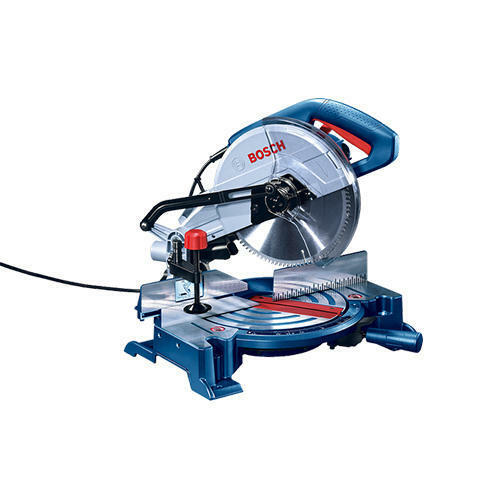 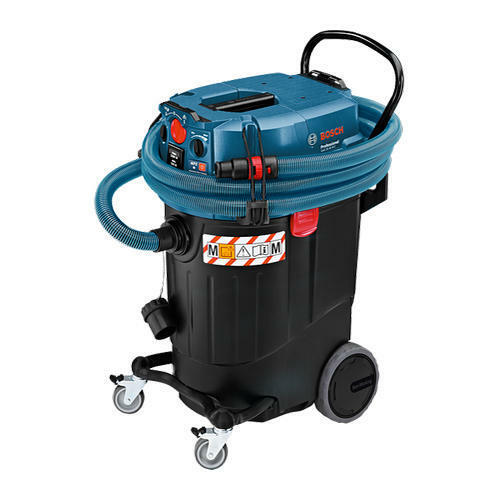 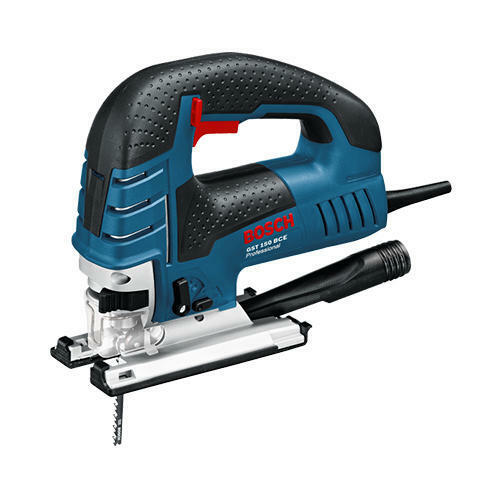 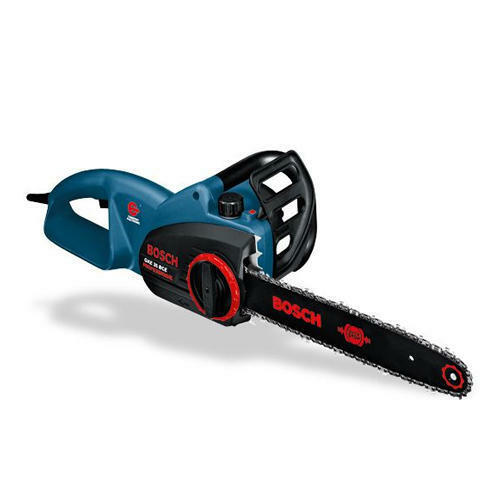 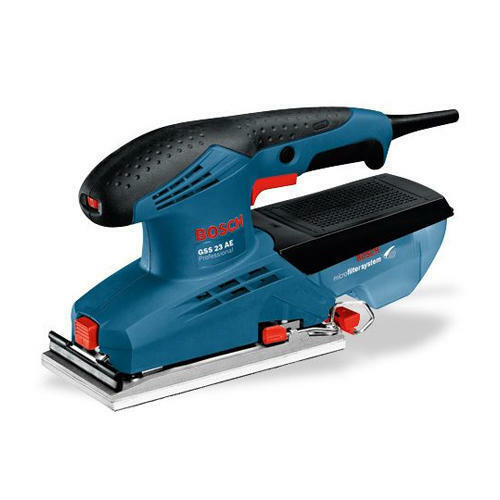 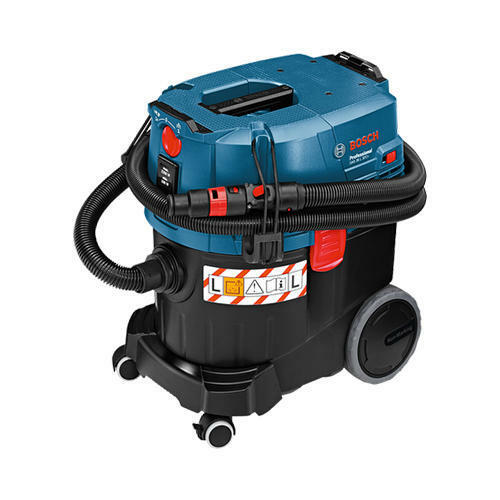 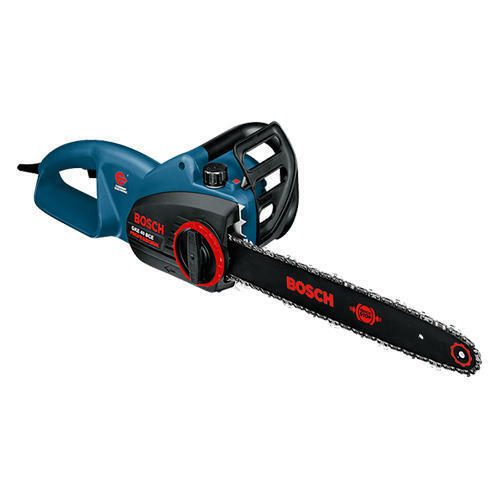 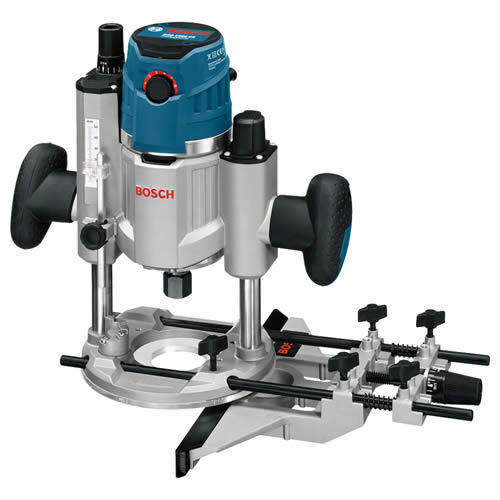 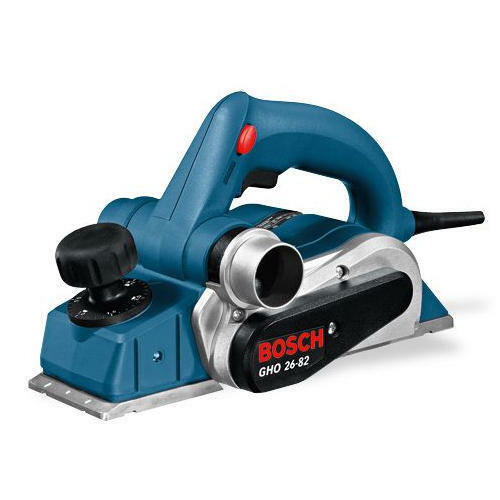 We are offering Bosch Power Tools. 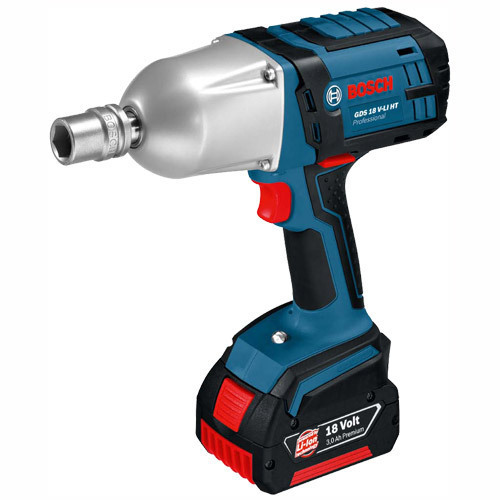 We are offering Bosch Impact Wrench. 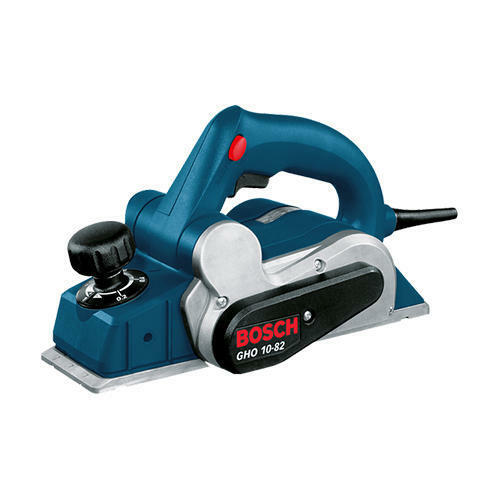 We are deal in Bosch Gst 120 Be Jigsaw.